watch now on youtube ‘Talkin’ End Game: It’s The Radioactive Song‘, the latest Michel Montecrossa New-Topical-Song-Movement release dedicated to the Fukushima nuclear plant disaster. 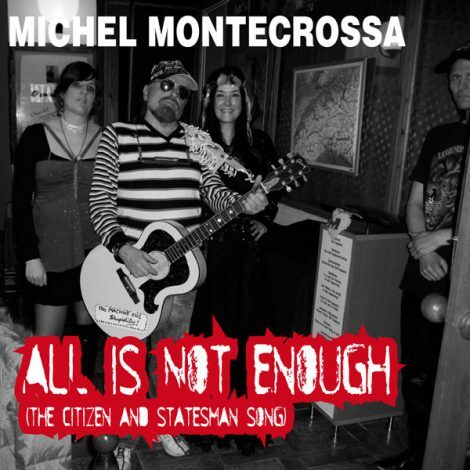 Jetzt auf Youtube ‘Talkin’ End Game: It’s The Radioactive Song’ – gewidmet dem Fukushima Atomkraftwerk Desaster – anschauen, Michel Montecrossa’s neueste Veröffentlichung der Topical Song Bewegung. 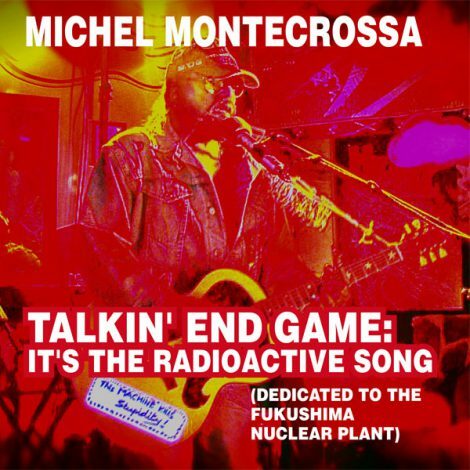 Talkin’ End Game: It’s The Radioactive Song‘ Michel Montecrossa’s New-Topical-Song-Movement Audio-CD and DVD released by Mira Sound Germany is dedicated to the Fukushima nuclear plant disaster. Talkin’ End Game: It’s The Radioactive Song. / It’s bad to feel alone with eyes like glittering’ holes. / My head aches from contaminated ham and eggs and juice. / Fukushima Daiichi nuclear plant did it to you too. Talkin’ End Game: It’s The Radioactive Song. / The texture of vision changes. / Evolution in me is a-goin’ on. / We tube in to the city for a mega overthrill. / Like freak winds we are something’ / that can not be killed. ‘Talkin’ End Game: It’s The Radioactive Song’, Michel Montecrossa’s neueste Veröffentlichung der Topical Song Bewegung ist dem Fukushima Atomkraftwerk Desaster gewidmet. Talkin’ End Game: It’s The Radioactive Song (Dedicated to the Fukushima Nuclear Plant)Talkin’ End Game: It’s The Radioactive Song. / Push away the dark thoughts, see, yes, see the light of the One. / Latest news spreads the threat to this heart of mine: / Fukushima Daiichi nuclear plant brought the demon time. ‘Talkin’ Future World’ Michel Montecrossa’s New-Topical-Song-Movement Audio-CD and Music Video ‘Talkin’ Future World’ released by Mira Sound Germany presents 10 hard travelin’ and honest songs including the gripping title song and music video ‘Talkin’ Future World ‘, stimulating mind-shakers like ‘Welcome to Real Life ‘, ‘No Slump In Love ‘, ‘Fortuna‘ and six more broadsides about taking a stand in times between civil war in Libya and earthquakes, tsunami and nuclear disaster in Japan. 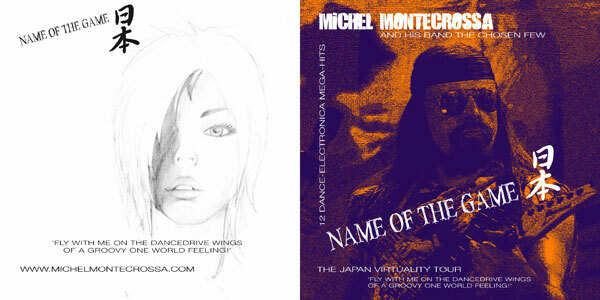 Michel Montecrossa’s ‘Talkin’ Future World’ boldly looks forward beyond the present shocks towards a better future. My Heart Is Bleedin’‘ is a song dedicated by Michel Montecrossa to the people of earthquake traumatized Christchurch and New Zealand and to all victims of earthquakes in Japan and all places on our planet. Michel Montecrossa widemt seinen Song ‘My Heart Is Bleedin” den Menschen im vom Erdbeben traumatiserten Neuseeland, sowie allen Opfern der Erdbeben in Japan und an allen anderen Orten dieser Welt.